The news was shared at the NBCUniversal Television Critics Association Summer Tour held at the Beverly Hilton Hotel in Beverly Hills, CA. 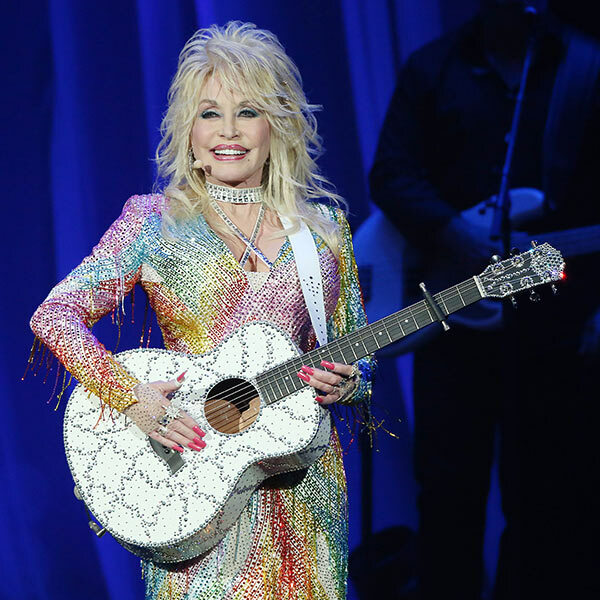 Dolly and members of the cast of “Dolly Parton’s Coat of Many Colors” were on hand discussing the first film of the series, set to air during upcoming 2015 holiday season. At the 2014 Glastonbury festival, Dolly performed before a record-breaking crowd of over 180,000 people. The event staff surprised Dolly with a choreographed dance to the song. No word yet on when “Jolene” the movie will be out. Jennifer Nettles, Gerald McRaney, Ricky Schroder and Alyvia Lind were cast in “Dolly Parton’s Coat of Many Colors,” the first movie in the NBC series set in Tennessee’s Great Smoky Mountains in 1955.